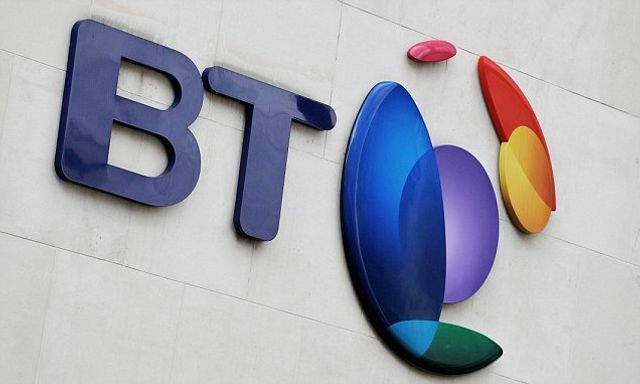 BT Price Hike - is there a silver lining? As is beginning to a become a rather unwelcome new year's trend BT has recently announced that once again they are going to increase the price of their business broadband, landline and commercial entertainment services come April 2nd 2017. When I was told the other day that this would be happening I nearly resigned myself to having to pay more for the same exact service that I have now, but I was always told to try take something positive from every interaction that I have, regardless of whether it was positive or not and this is no different. And while it may be a bit of a hassle, I can take solace in the fact that I've been given 30 days to now see what else there is on the market and hopefully save myself a few £'s in the process. Over the years I've learnt that although it may take a few minutes, it's always worthwhile taking up opportunities when they come calling, and you never know how much you can save until you ask around. So, if you have a business that uses BT, feel free to contact my very friendly colleagues at 2 Circles on 03456 200 200 and get a free price comparison - you have 30 days grace so your business won't face any penalty fees for switching and then you won't end up paying more for the same old service. BT is sending out letters to customers, informing them of the change, after which, according to Ofcom rules, subscribers will have 30 days to let the company know if they want to cancel their plan without having to pay a fee.